Yours truly went diggin’ the other day and guess what he copped? Some dope old jazz records for $18 total! 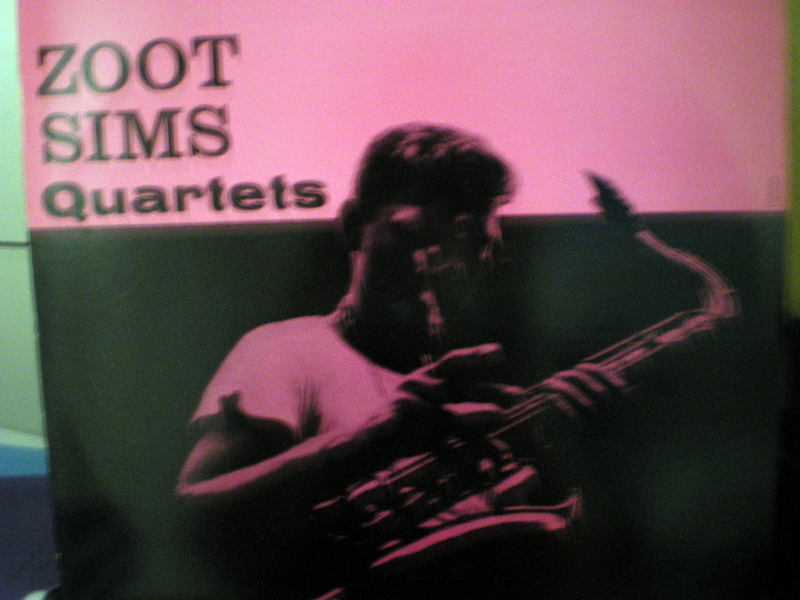 I copped Bill Evans’ Trio 64 and Zoot Sims’ Quartets at a great Ottawa record store called Sounds Unlikely. Zoot was a very underrated saxophonist who never really got his due. Jazz heads will remember Evans from Miles Davis’ classic Kind of Blue. Also a great jazz pianist in his own right. Countdown to 8 Diagrams, Part 1: U-God. Baby shows you how to be a 5 Star Stunna. Thanks Wes. 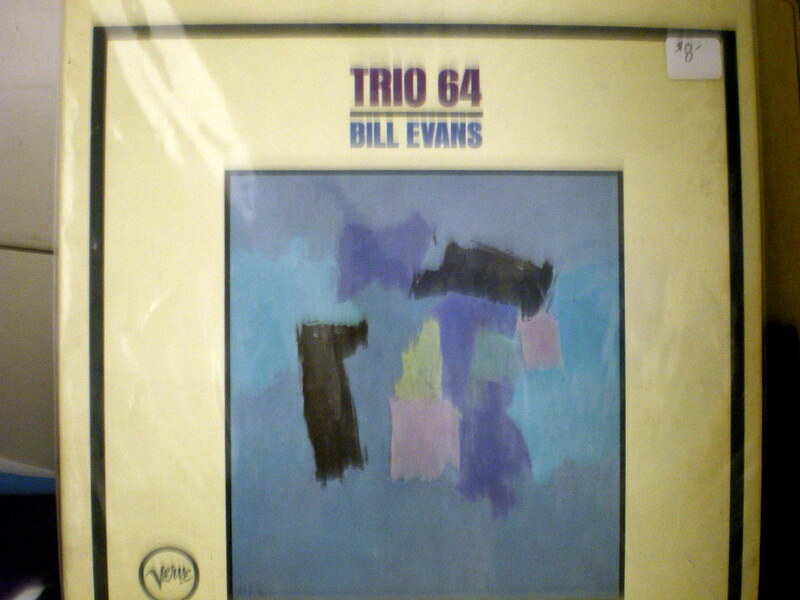 There were so many amazing jazz records but I already spent $70 or so. Lots of Coltrane & Hancock.